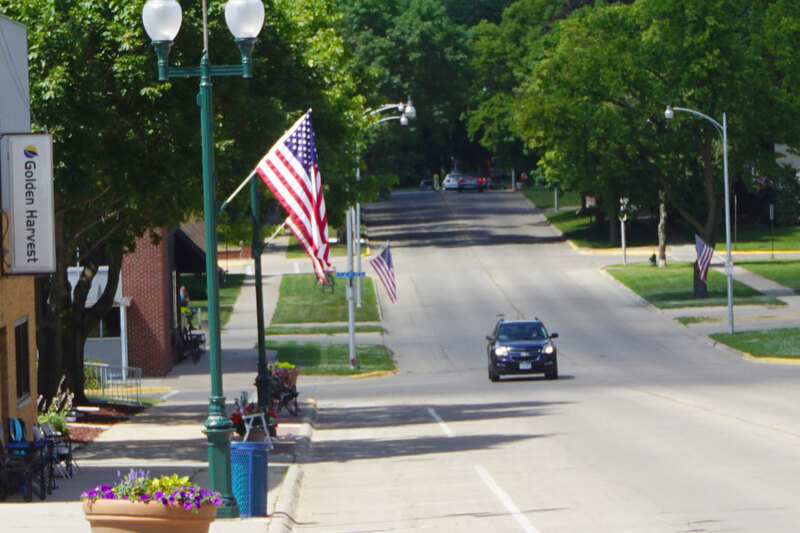 Blue Earth is known for its classic city-center, tranquil neighborhoods, and tree-lined streets. The city also boasts three newer housing developments with beautiful views and graceful streets. 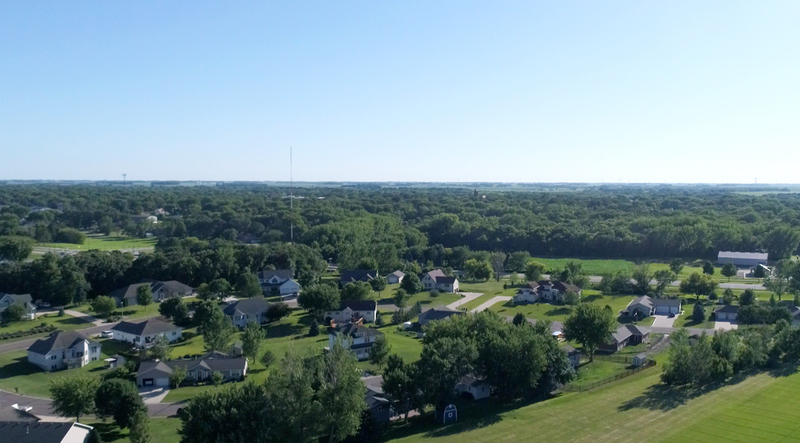 The Housing and Redevelopment Authority (HRA) of the City of Blue Earth works to ensure that there is a wide variety of quality housing options for households wanting to make their home in Blue Earth. HRA also works to reduce blight and maintain property values through creative and effective redevelopment strategies. Crescent Apartments is a federally-subsidized and City-operated apartment building located just one block of Main Street in beautiful downtown Blue Earth. Crescent Apartments provides an affordable, safe, and convenient housing option in a beautiful neighborhood setting. Rent at Crescent Apartments is determined by a resident’s income. Download the Crescent Apartments information sheet or contact Nancy Cole at 507.526.2981 for further details. The City of Blue Earth HRA offers to those seeking housing the option of Crescent Apartments as well as two single-family housing programs. Additionally, the other organizations listed below are excellent resources for housing assistance. USDA Rural Development administers the Section 504 home loan and grant repair program. The Blue Earth Housing & Redevelopment Authority offers three programs that address blighted residential structures. These programs seek to eliminate blighted property and encourage reinvestment in the property.